When Lucy’s world is turned upside down in a single moment, will her life…and history…ever go back to the way it used to be? As an avid fan of Doctor Who and Back to the Future, as well as having a deep love for history, I was instantly intrigued by the plot of Timeless. After watching just three episodes, I am hooked. Whenever watching a show that dabbles in time travel and results with “”changing history””. We must give the writers the creative license to bend history a bit. There was one military discrepancy in the first episode that my husband picked up on, but I would have never noticed. (Someone appears much too young to hold the rank he has.) Just like any TV show, it is recommended to do your own research to discover the true facts. That being said, I admire the ideas and creativity of this show immensely. As our team of time travellers race through history after Flynn, they always seem to be “”five steps behind””. Everything they know in the present is threatened by the changes that are happening in the past. As they fight to make sure that history remains unchanged, will they use the opportunity to change things for good as Flynn seems to change things for the worst? As a parent of two young children who like to wake up super early, the air time is a little late for us. This week we decided to wait until Tuesday and watched the episode by streaming it through the NBC app on our Roku device. You can also go to NBC and catch up on the previous episodes. So far, we have seen the Hindenberg, Abraham Lincoln, and The Rat Pack in Atomic City. If you enjoy history, sci-fi, action and time travel…You should definitely check this show out! 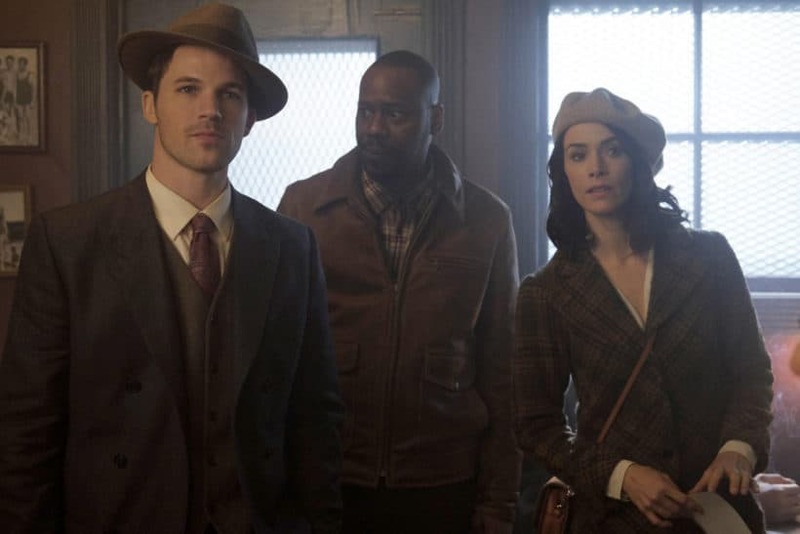 When the season has completed, I will be sure to return and give my final thoughts on Timeless. *FA Note: Curious to see what someone else thought of Timeless? 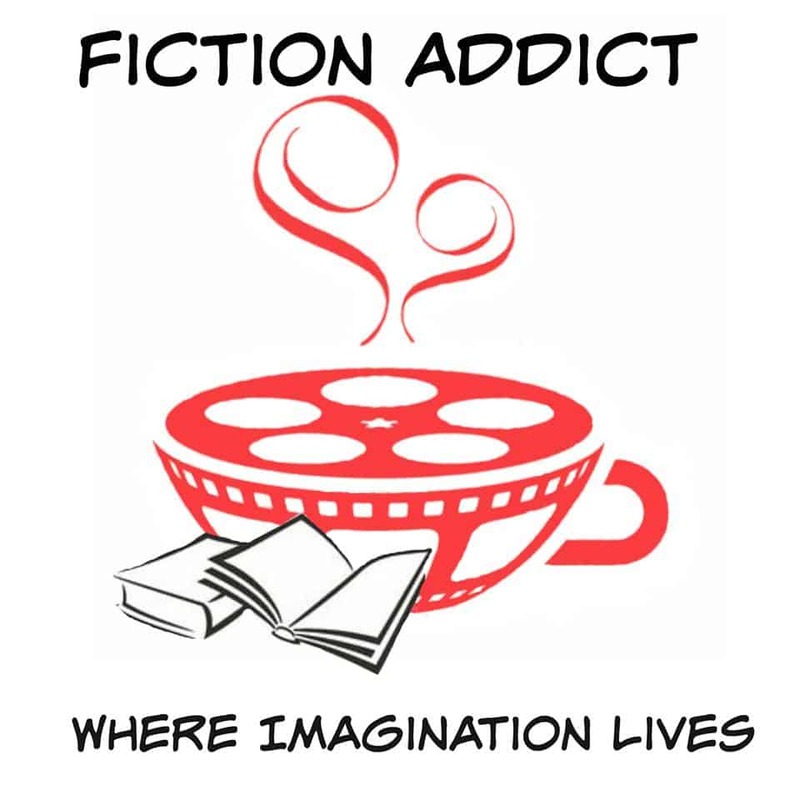 This is part of our double take series, which gives you two perspectives on a show, book, or movie. You can see the other reviews of Timeless here.